Create your Social Media BUSINESS accounts: Facebook, Twitter, Instagram, LinkedIn, Pinterest, Snapchat, Google+, YouTube and more! 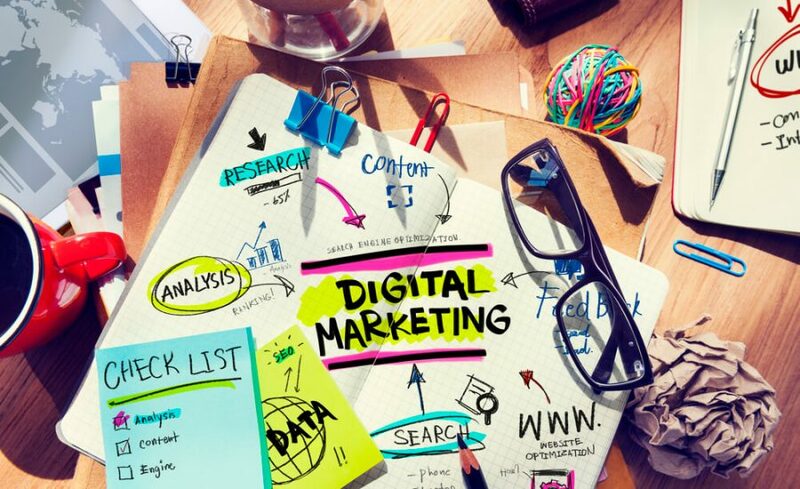 Marketing and operate using a proven system. 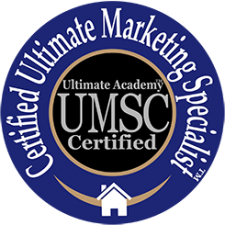 You will a Certificate of Achievement then you will be a Certified Ultimate Marketing Specialist™ (UMSC™) Certification. Why? Because being relaxed is part of our Philosophy of Positive Learning. Learn comfortably without fearing a big intimidating exam at the end of the week!